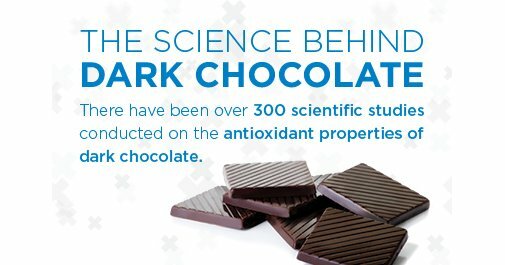 We hear in the news just how good dark chocolate is for us but honestly is it all good for you? I mean what about the candy bar you pick up in your local Target or Walmart check out aisle? Is that as good as high quality premium chocolate with a high cacao content? Or what about cold pressed chocolate that has not been heated or dutched like most chocolate? Once you receive your order of healthy chocolates, you will want to make sure you are eating a minimum of three pieces a day. You may notice less pain, increased energy, less fatigue or headache and a sense of well-being. Keep a list of benefits you notice the first few weeks. You may be pleasantly surprised! I was, I started eating healthy chocolate 3 years ago and I don’t go a day without it. Turns out all chocolate is not the same. There is only one company who is able to offer a cold pressed chocolate, the one not heated like traditional candy chocolate. 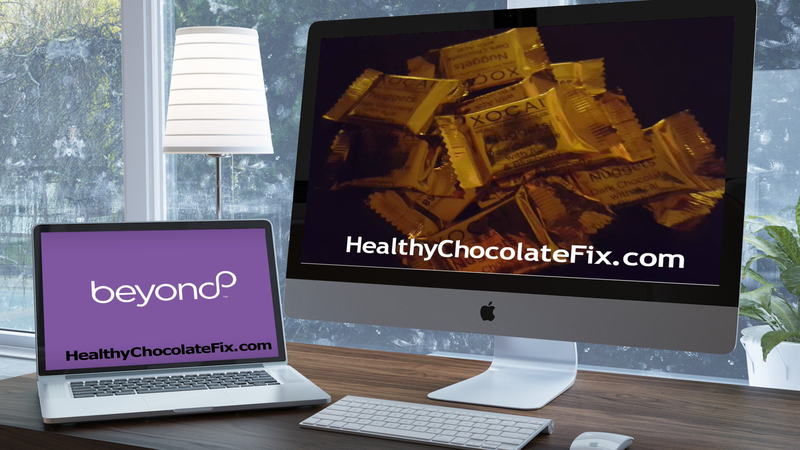 The process is covered by a patent and only XO healthy chocolate has access to it. They are also the only ones who own the right to the words Healthy Chocolate by the patent office. The difference between heated and unheated chocolate is the amount of antioxidants that remain after processing. The less processing, the more antioxidants in the chocolate. 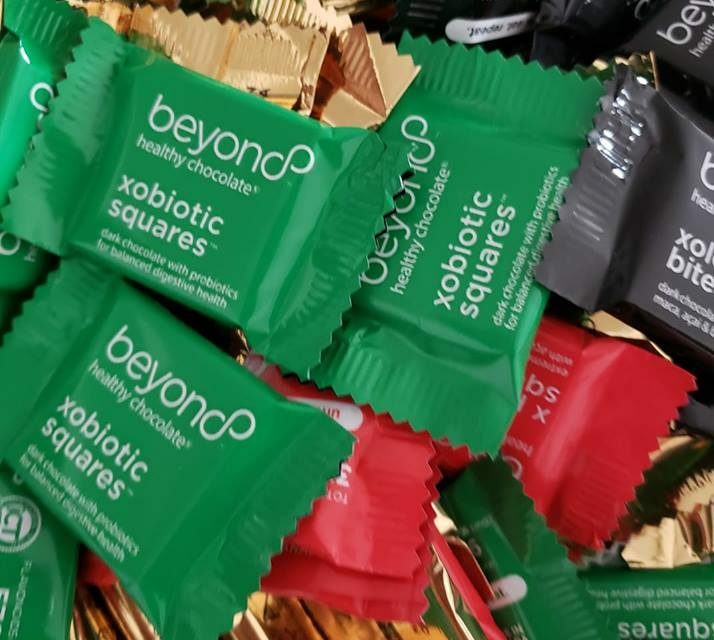 In fact, all of the XO healthy chocolate products have the ORACfn score, the antioxidant amount on every box of their chocolates. It is verified regularly by a third party lab. Make sure you are eating the chocolate that is the best for you. 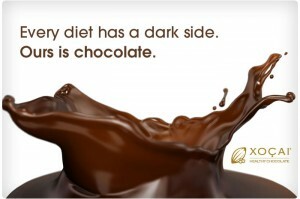 I am Lynette Henk, Well Beyond Healthy Chocolate lover. I can be reached at 941-676-7300 or at LiveForChocolate.com. Order a sample here! Do You Wish You Had A Golden Ticket Like Charlie In The Chocolate Factory?